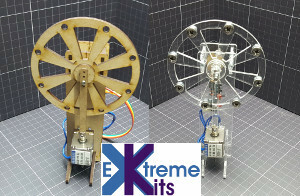 Details of the Tesla Coils and other high voltage equipment that has been built by Extreme Electronics, Arc and Spark Pictures, videos and many other High Voltage projects, experiments and other background information about building Tesla Coils and static machines. 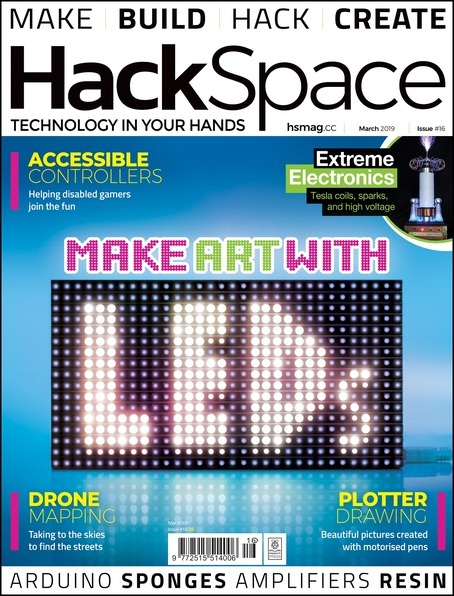 Extreme Electronics in HackSpace Magazine. 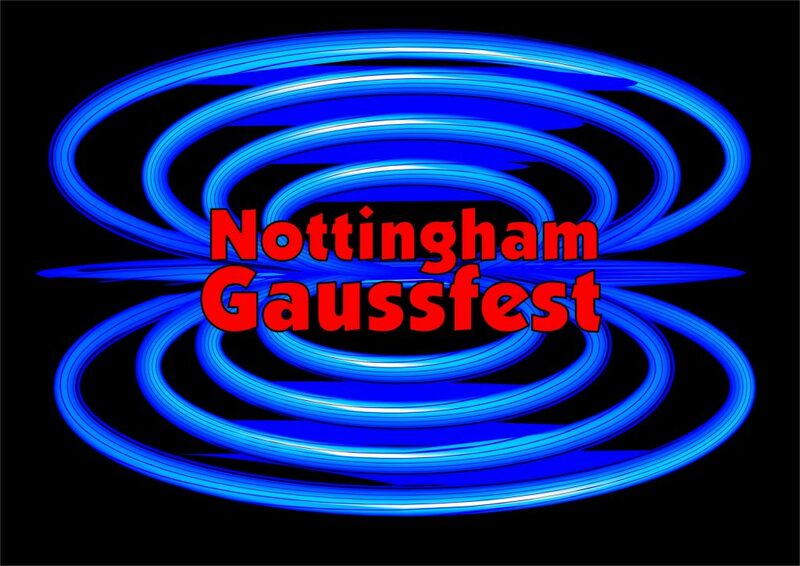 The Nottingham Gaussfest is an informal meeting of people interested in building High Voltage equipment teslacoils, high voltage multipliers, Van de Graaff’s, Wimshurst machines, violet ray machines, induction coils, and the opportunity to bring, test, experiment, demonstrate and view any of the equipment that others have brought. 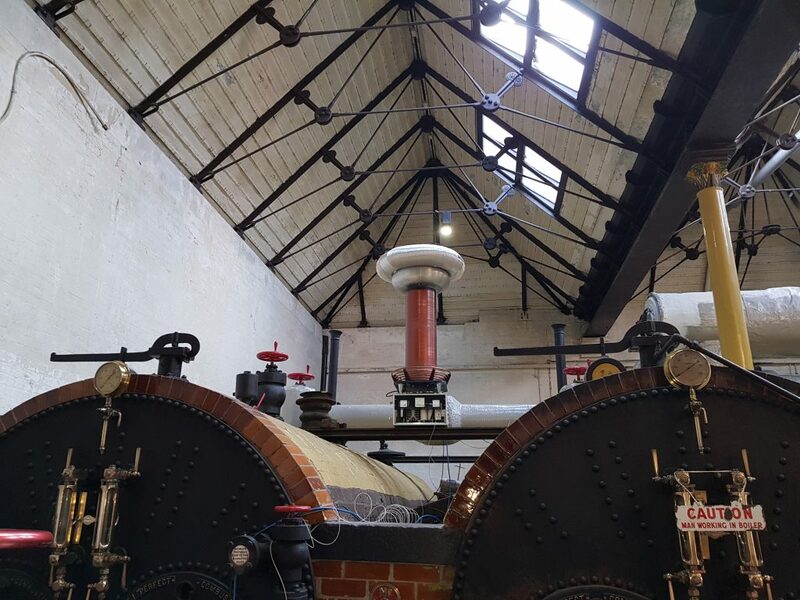 It is also open to visitors and anyone interested in high voltage or building/repairing high voltage equipment, photographers, or just to come and watch. 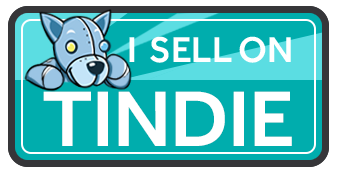 There are important safety, age and medical restrictions.